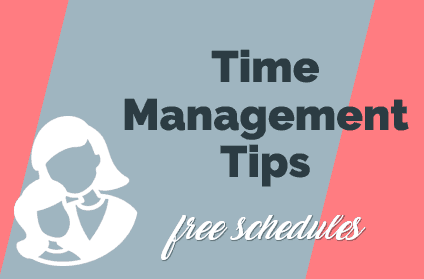 Having a hard time creating a weekly schedule for your activities and trying to work from home as well? Do you have a weekly calendar that you use? How do you manage it all? There are countless apps out there that promise to solve your frustration with trying to get stuff done. They are useful in their way, but I found something that works incredibly well for me! 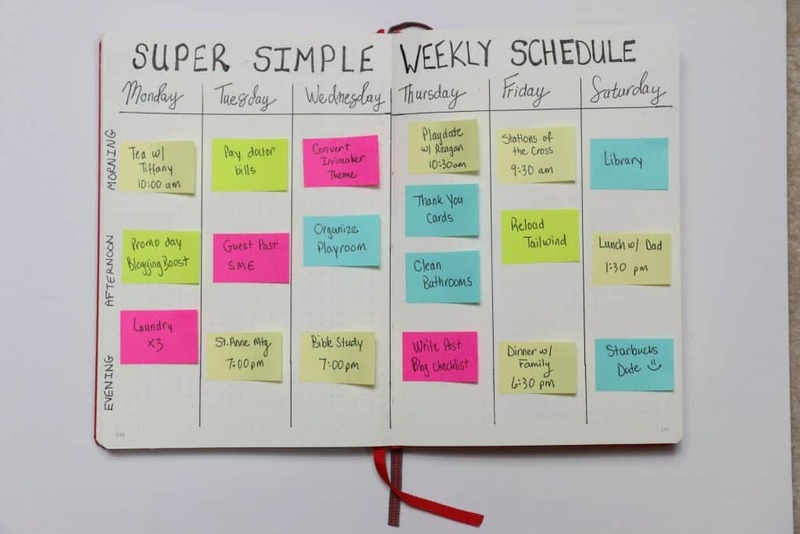 It’s a super simple weekly schedule that you can customize to exactly what you need! I’ve never seen anything like this before. It’s simple, works for any circumstance, and you can adjust it as the week progresses. 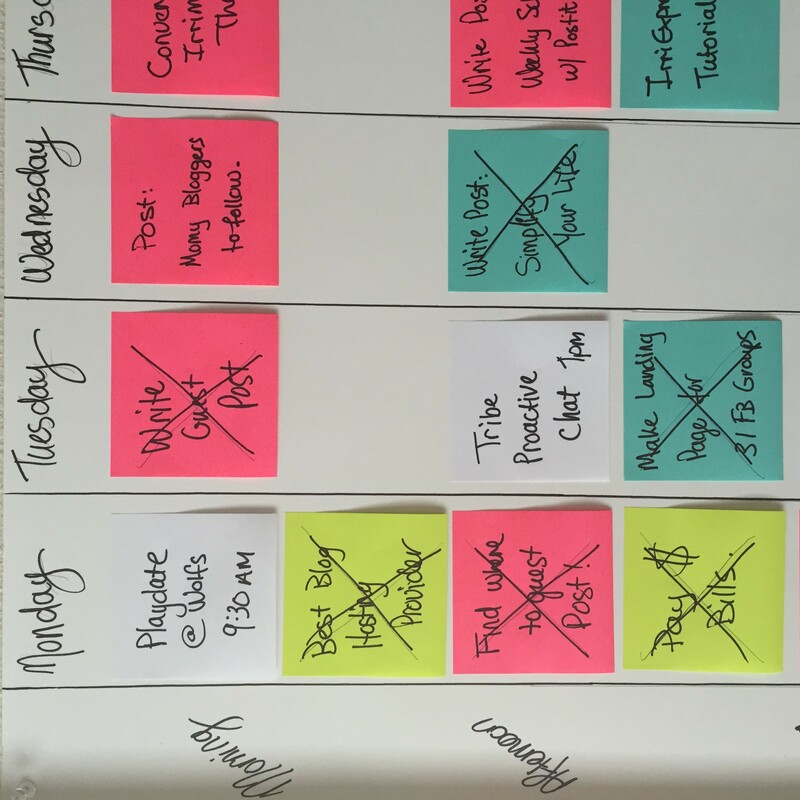 I’ve had rave reviews about my weekly schedule – it may be because people just adore post it notes – or maybe it’s because it’s simply genius. Watch the quick video below to see the weekly schedule in action! What about using an app on my phone to schedule my week? The biggest fault I see with these apps are that they aren’t visible at all times. Once you put down your phone, or close your computer, your calendar is no longer visible. Also, if I use my phone to manage my life I get too distracted by the peeps and pings, that I completely forget what I needed to add to my calendar in the first place. In all honesty, I do use my phones’ calendar app. And I do use the reminders list. 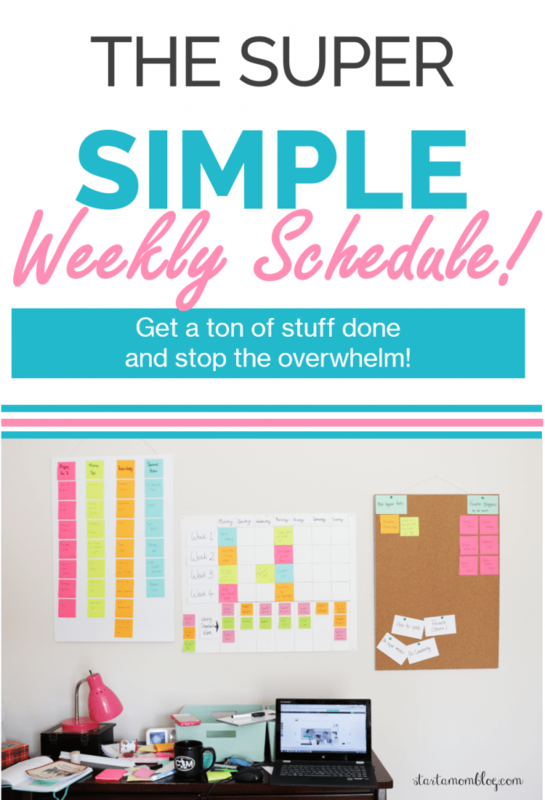 But it has not been as effective for me as my simple weekly schedule hack! 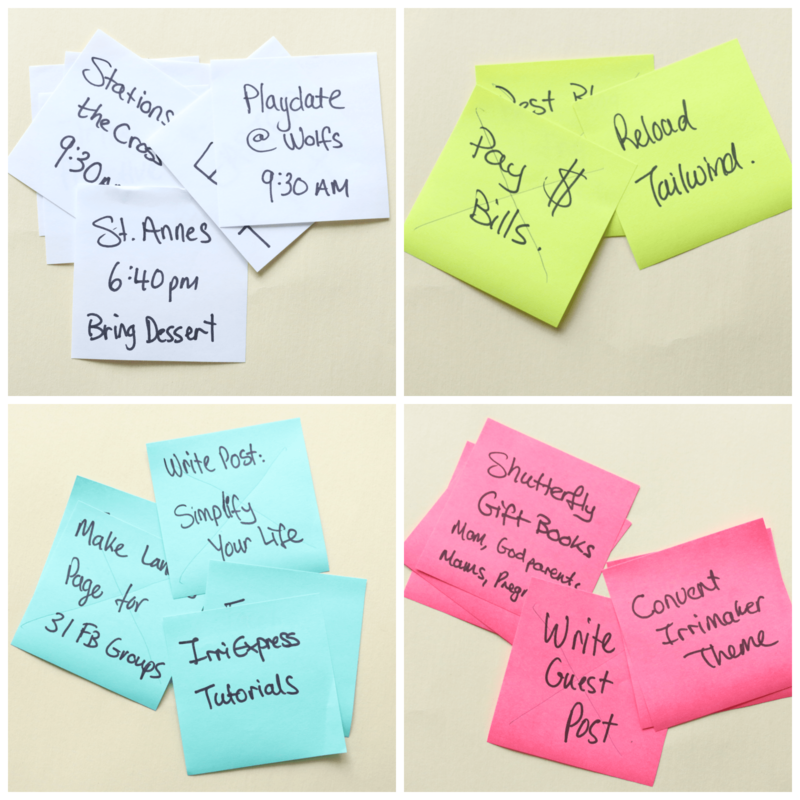 You may think that post it notes are just little pieces of paper, but they are super powerful if used correctly. Entire manufacturing processes are changed because of these little pieces of paper! Trust me I know. Ever heard of the acronym K.I.S.S? It stands for Keep It Simple Stupid. I don’t mean to insult anyone, but most of the time it’s the simple solutions that are best. Because they are actually used! Here is how I organize my week. 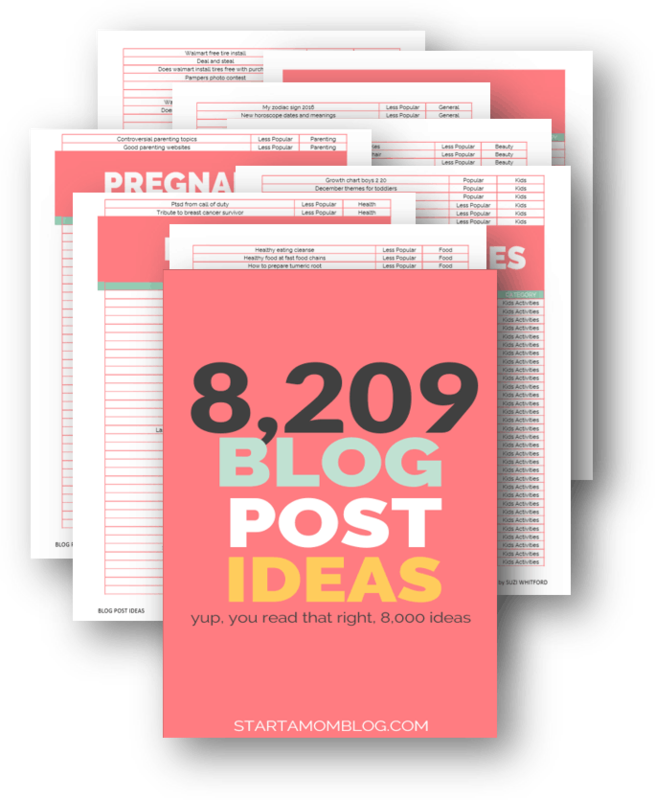 If you want to know how I organize my blog, here is my Blog Vision Board. If you like the post below, you’ll love my vision board. It’s intense though, be prepared! 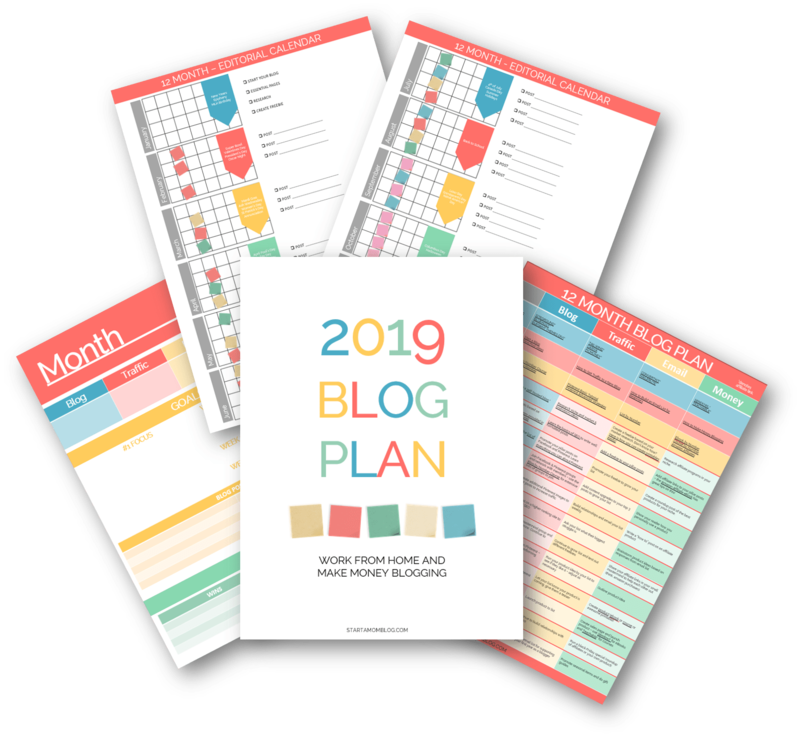 But before we start, if you are overwhelmed by your to do list, and it’s just too long, here is a system to set your priorities before you make your weekly schedule. I have a system. WHITE = event, PINK = 2+ hour activity, BLUE = 1-2 hour activity, YELLOW = 15 minute activity. Write down all my events for the week on WHITE post it notes. Write down all my tasks that will take over 2+ hours on PINK post it notes. Write down all my tasks that will take between 1-2 hours on BLUE post it notes. And finally, write down all my quick tasks that will take around 15 minutes on YELLOW post it notes. 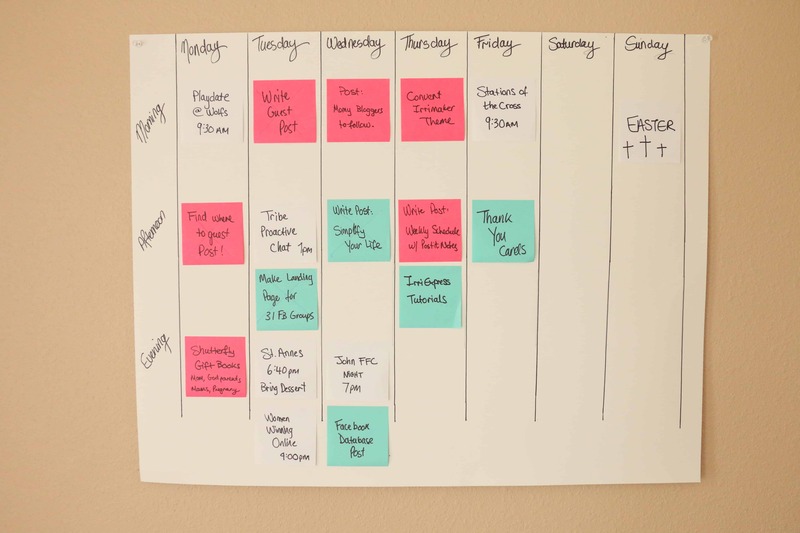 Now add the WHITE Post-it notes to your weekly schedule first. These are events you can’t change, they have set times. Place them on your board so you know you can’t schedule over that time. This also shows you at a quick glance how busy you are with activities. My week is a little light because it’s Holy Week and my husband has Good Friday off, so I’m trying to complete my tasks earlier in the week. Once all your activities are posted, move on to the next step. Now add all the activities that will take a long time (2+ hours). Try not to post multiple on one day. Be realistic. 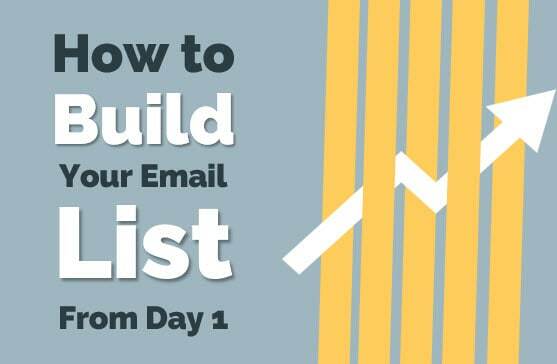 If you do have to place multiple on one day, do it earlier in the week. This gives you the ability to move the task to a later day if you can not complete it on its scheduled day. Also, what works for me is to place these ‘intense’ activities first thing in the day. I’m fresh and ready to tackle my tasks. It helps to take on these larger tasks full of energy and with a fresh cup of coffee. 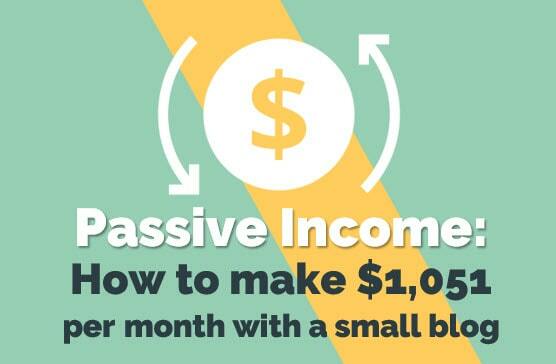 The next step is to add your mid range activities to your weekly schedule. Those that take between 1-2 hours. Isn’t your board starting to look pretty? Lastly, add your quick activities. Those tasks that you always delay but have to do. 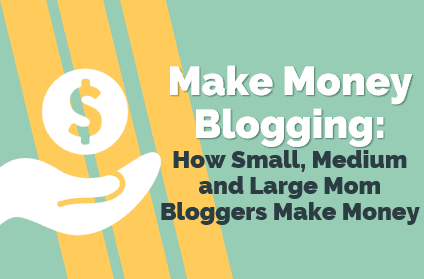 Like paying the bills or reloading your social queues for your blog. Now go through your week and complete your tasks. Once completed, put a nice big X on it and enjoy that feeling of accomplishment! If you can not complete a task on its set day, move it to the next day, or schedule a few things around. 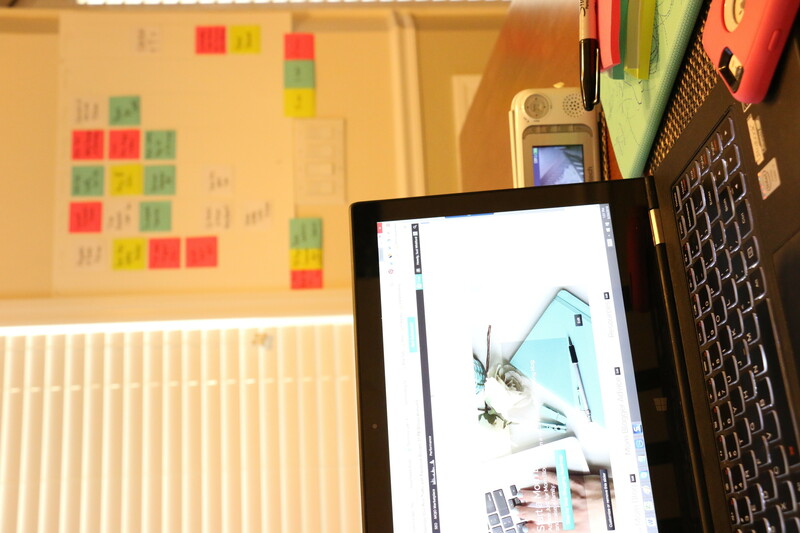 That is the beauty of Post-it notes and having a flexible tool – it will work for you. So what do you do with new tasks that come up during the week? I stick them to the bottom of my board. And when I have time I place them into my weekly schedule and get them done! It’s nice to have a little queue of tasks to do. If they are very important and need to be completed soon, I will place them on my schedule directly. It is not possible to be exact all the time. But give your activities a realistic guess at how much time they will take to complete.  On Monday I scheduled to find a blog to guest post for. 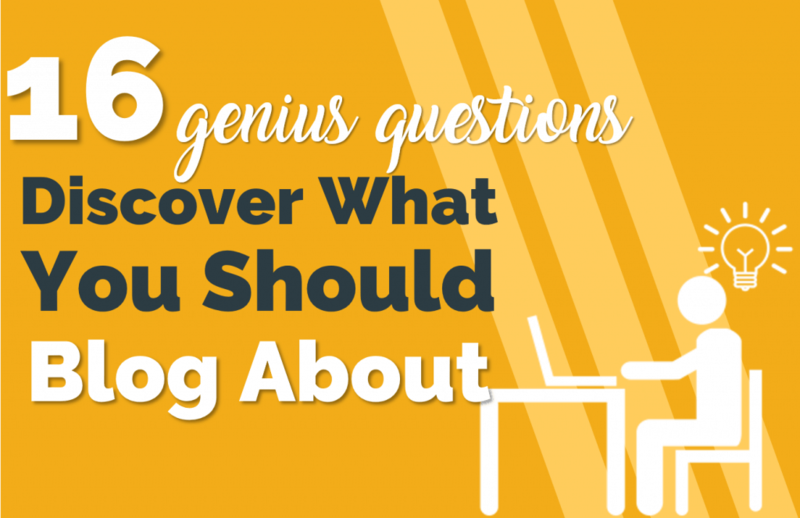 I was planning to go through the Giant Guest Blogging Index and take hours to research it all. But after two emails, I received an acceptance for my guest post. The activity only took 1 hour so I went on to my next Post-it note activity for the day. And on Tuesday I had all my IrriExpress work scheduled. But at the start of the day I had so many great ideas for my blog that I moved my IrriExpress work to Thursday instead. I love how flexible this weekly schedule is! Another bonus, now my hubby can clearly see how busy I am as a stay at home / work from home mommy. He can also add things to my schedule so I remember to complete them. If you love this schedule but don’t want to roll up the poster and carry it with you, you can apply this method to your bullet journal! 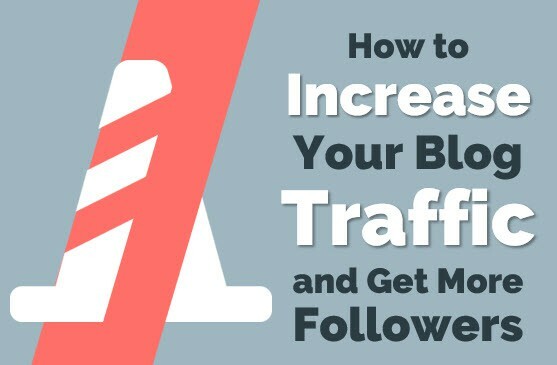 You can use the same method described above! White/Light Yellow: Events in your week that you can’t change and have a set time. Pink: Tasks that take a long time, 3+ hours. Blue: Tasks that take a medium amount of time, 1-2 hours. Green: Tasks that can be completed quickly, 15-30 minutes. You can easily move the tasks around and reschedule them if you can’t complete them on an assinged day. 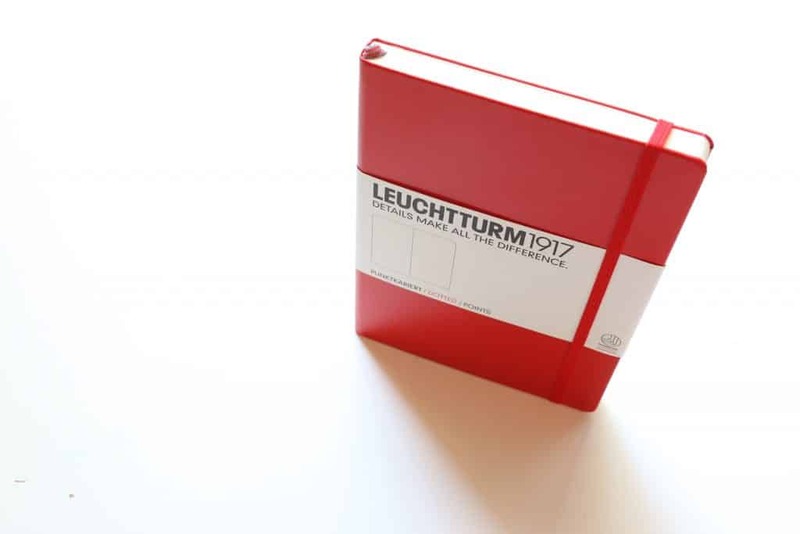 I use the beautiful Leuchtturm1917 for my bullet journal needs. The paper feels like butter and the quality of this little notebook is amazing! Available on Amazon Prime with 2 Day Shipping! But most importantly, why does this weekly calendar work? It works because it’s visual. It’s easy to implement. It’s easy to customize. Your times may not be 15 min, 1 hour and 2+ hours. 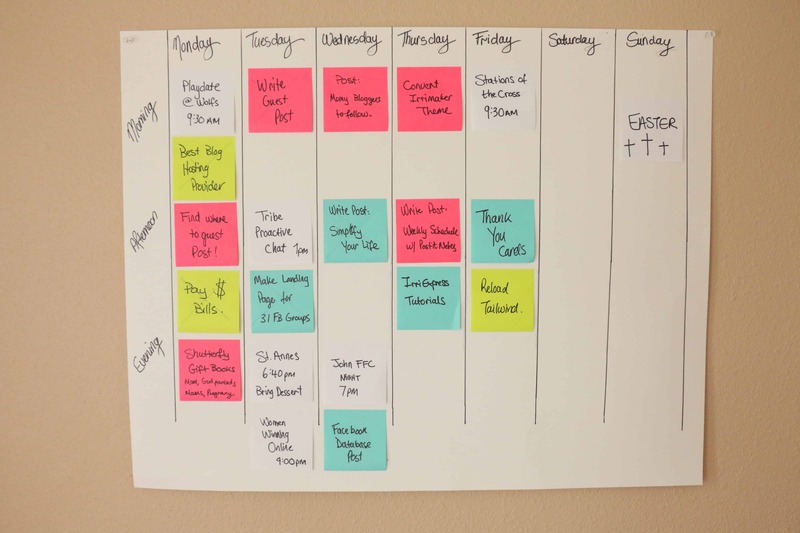 You can customize your weekly schedule as it fits you. 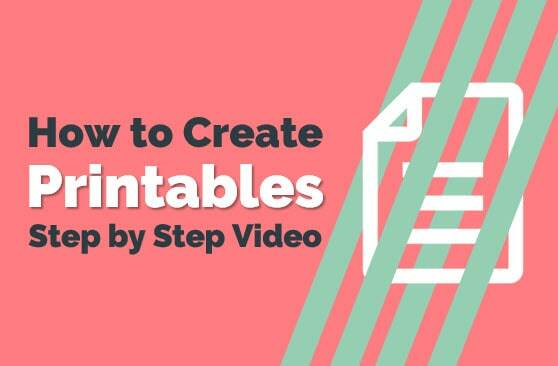 You can also check out this tool if you want to create it online or find Microsoft templates here. Thanks Angie! 🙂 it’s been working really well for me. It’s the simple things that stick. 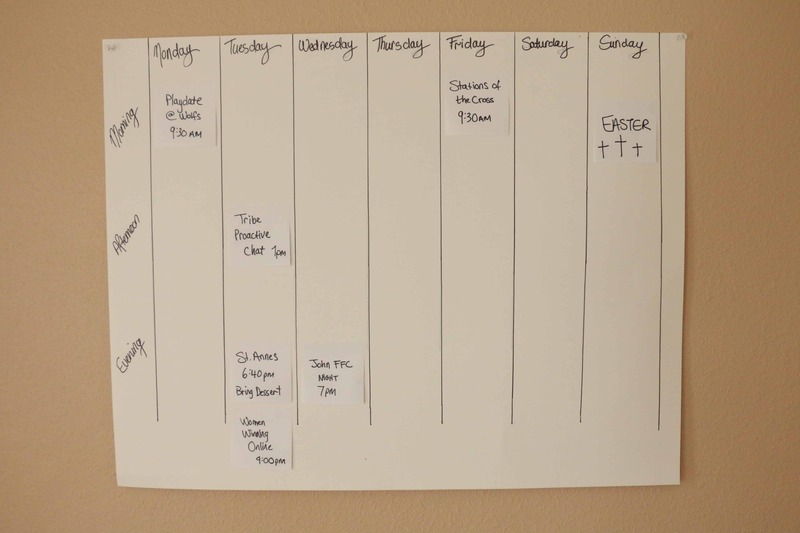 Suzi, it looks like you have a fairly simple and easy way to organize your week. Would it not be better to remove the events instead of crossing them out? For me, I use a calendar in a planner that I prioritize and a “to do” list. I have found that this is what works better for me. This is super smart. The only thing I’m wondering is if you end up using a lot of white post its and sticking them on top of each other if it can get crowded. Or would you just change the format? I like adding a lot of little things to my to do list so there’s a lot to cross off. This is a great idea. I agree that keeping things visual can really help, at least for me. I’ll have to give this a try because I’ve been finding it pretty hard to stick to my schedule much since having my little one. Thanks! Heather, congrats on your little blessing! Life can be hectic with kids but fun! I just had my second baby and I’m just forced to use any free time I have more efficiently. Hence the whole post-it note schedule… I can’t afford to just tinker around when I finally have an hour free. 🙂 How are you adjusting to motherhood? This is awesome! If I worked from home (instead of uni/home/coffee shops/trains) then I would definitely do this! Usually I just use a whiteboard and my phone (Wunderlist) for reminders. Definitely going to do this when I work in one place! Thanks Penelope! 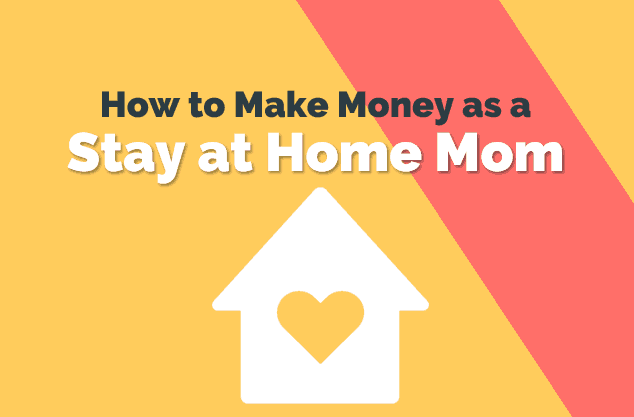 It does require a bit of ‘stay at home-ness’ to have this really work. But for me as a stay at home mom who spends 90% of her time at home, especially because I just had another baby, this works. I like your method of using a whiteboard and wunderlist! Love love this! I wonder if I could impliment this into my life in various groups. I don’t work from home (YET) sadly, but I do work in an office and would love this system to keep track of daily things there, but as well as for me at home for my blog, freelance clients, and grad school work… I don’t know where I’d put it though, as our tiny apartment has no room for a desk! This is great Suzi. As much as I love technology there are some times that physical notes just work better. This system is perfect. I’d like something more portable since I’m not home but maybe I can use this as a starting point. Thanks for getting the ideas going! Amy! Thank you for stopping by 🙂 so you mean to tell me you don’t want to carry a poster board around with you all day? 😉 bummer! I love this. I’m all about physically writing things down and getting to cross them off. I also love color codes. The Post-its make it easy to move things around if need be! I hate when something is stuck on a certain date and I don’t actually get it done and I can’t move it. I do not want a scribbly planner, lol. OCD much? ha. I have electronic calendars, but I also end up going back to my pen and paper calendar. There is something about seeing it laid out that keeps me on task. Great!!! I’m positive it’ll help you! 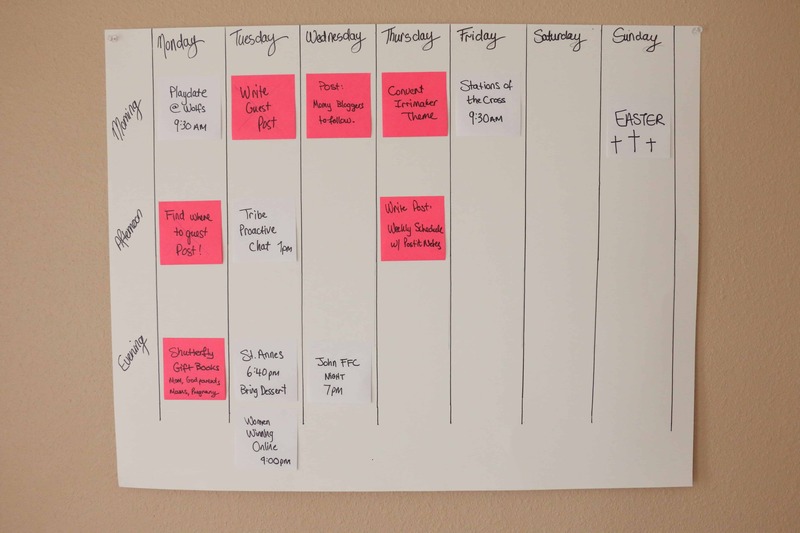 I can’t begin to tell you how much I love this task-scheduling method! It’s like having a planner I can just glance up and look at, rather than having to flip through a notebook. I don’t have a whiteboard yet, so I went ahead and wrote out the days of the week and times of day and cut and pasted them on the wall in front of my writing desk. 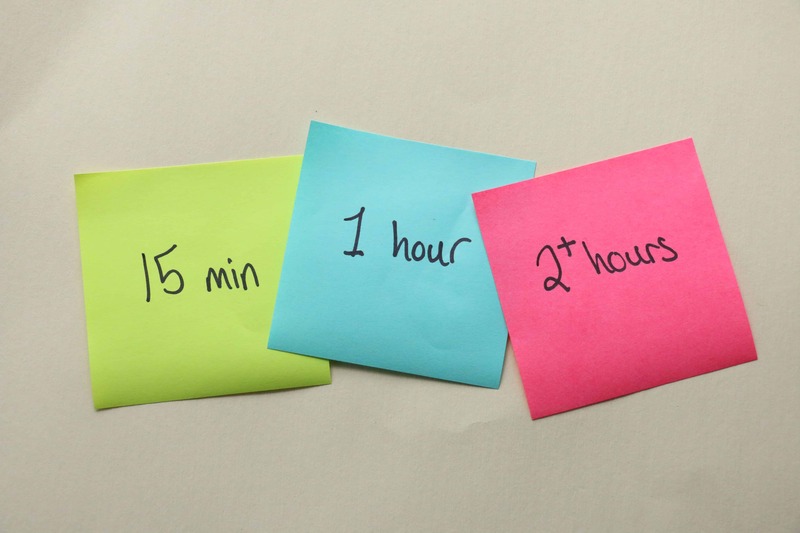 Instead of using only 4 colors of post-its I use five (yellow for events/tasks that can’t be moved, orange for things that’ll take 15 minutes or less, pink for 30 minutes to an hour, purple for 1-2 hours, and blue for 2 or more hours). I find that these time frames work better for me logically. 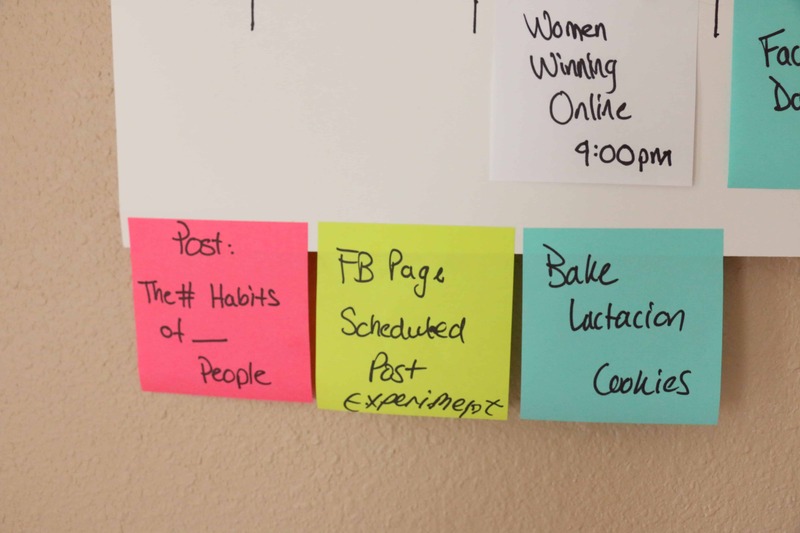 All in all, I LOVE being able to move post-its around and this method has really helped me to see the bigger picture and schedule tasks in ways where I KNOW I’ll be able to get them done (which certainly wards off procrastination. 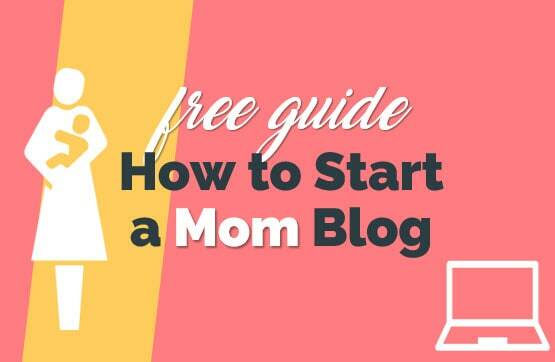 As a work-from-home mom of 7 month old, this is important. Your posts are always packed with helpful ideas. 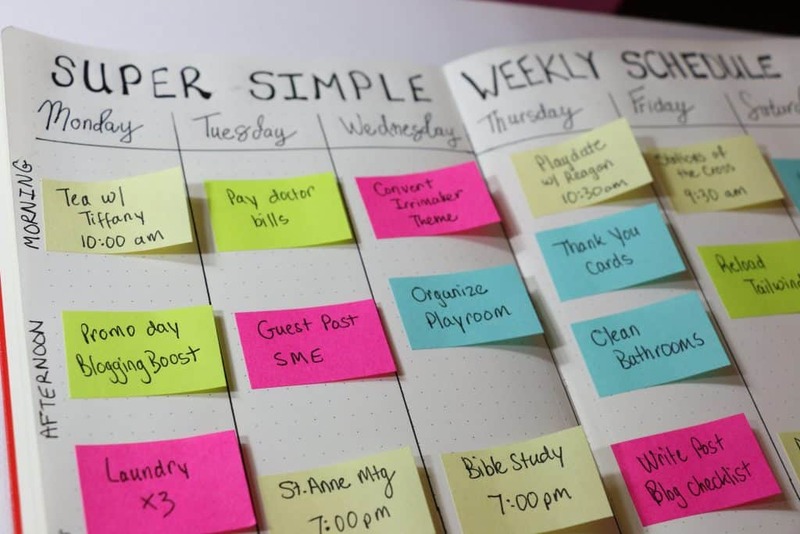 This is such a great idea and easy to move things around with the sticky notes. Thanks so much for sharing! I think it’s a great idea, but what about time just for yourself, as a woman, not just a mom, or a wife ? How many time per week can you save just for yourself to do “ladies things”on your own our with friends ?